Highlights: Easy to Administer: Convenient In-Home Testing. Reliable Results. Fast Testing. NW Solutions’ Chlorine Dioxide Test Strips are handy to keep around the home to safely test the level of Chlorine Dioxide in your water. Below is more information about Chlorine Dioxide and what levels you should be testing for. 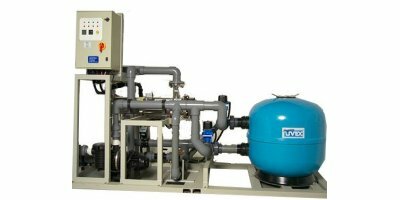 By Eagle Water Treatment Systems based in St-Eustache, QUEBEC (CANADA). Aquabasic PMK-basic for horizontal installation DN 15 - 50. Applications: Residential buildings / Sanitary, Commercial buildings / Building technology, Water. Medium: Water. Process: Measure. By Aquametro AG based in Therwil, SWITZERLAND. Single jet, wet dial, direct reading with antifraud ring with 360° rotating lid. Produced in the versions for cold water (30°C) and hot water (90°C) in the diameters 15 and 20 mm (1/2'- 3/4'). Long durability guaranteed. 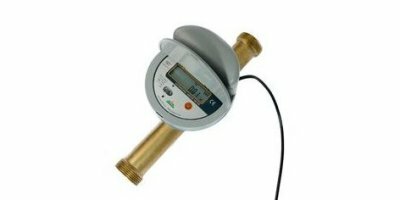 Residential water meters for hot and cold water measurement. Pulse output, M-Bus interface or wireless M-Bus (radio) according to OMS standard. Product names: SAPHIR. Applications: Residential buildings / Sanitary. Medium: Water. Process: Measure. This is a compact unit which includes all the elements of the heat pump as well as the inner heat exchanger. The built-in fan uses the air from inside the living space and transmits it to the water that pumps to storage cylinder. When leaving the air can be conducted to the outside via ventilators thanks to its connection. 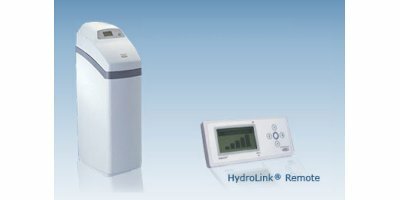 The TR10 Water softener is capable of softening 0.80m3 of water per hour. Domestic Water Softener (with Resin). Hardness Test Kit. 25kg Bag of Salt. Free Delivery. By System Uvex Ltd. based in Potters Bar, UNITED KINGDOM. Regular consumption monitoring of water consumption within an entire building. Wall installation. For nominal flow rates up to 4m3/h. 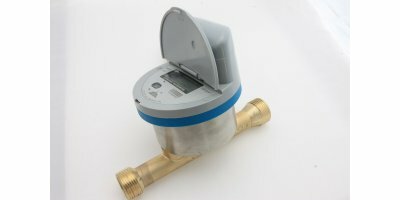 The MTK domestic water meter is suited for consumption reading of low to middle flow rate measurement typically in the utilities sector. 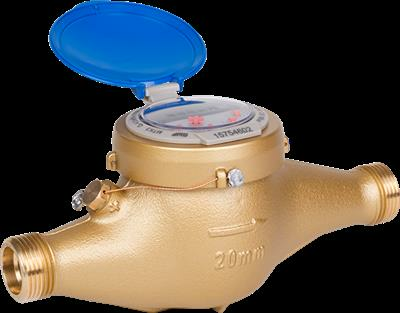 Water meter for horizontal installation DN 15 - 50. Applications: Residential buildings / Sanitary, Water. Medium: Water. Process: Measure.